Axwell Λ Ingrosso recently revealed their video to ‘Thinking About You’, which was released last Friday. The video sees the duo make cameos in possibly a way you’ve never seen before, taking the face swap craze to an entirely different level. 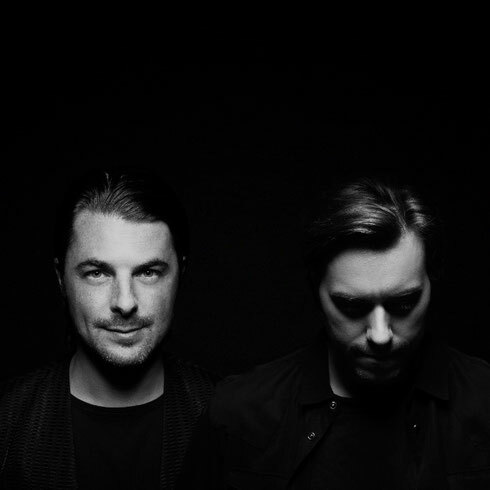 ‘Thinking About You’ is a huge, piano driven, vocal track which sees Axwell Λ Ingrosso continue to possibly be one of the driving forces in global electronic music. They have just kicked off an entire summer of tour dates, including headline slots at Creamfields and EDC UK, plus a reprisal of their weekly residency at Ushuaïa Beach Club, Ibiza beginning 6 July.